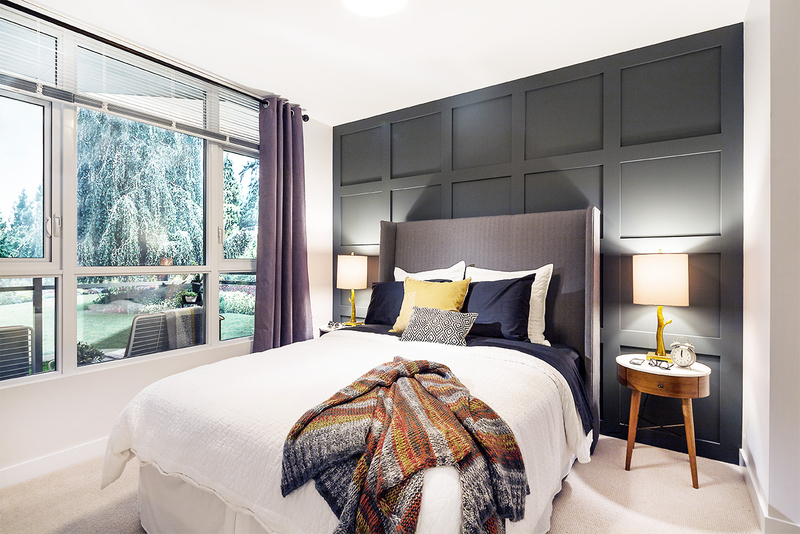 The New Year brings with it new images of Novella, Springbank Properties‘ anticipated 77-home condo development at Breslay Street and Langside Avenue in Coquitlam. 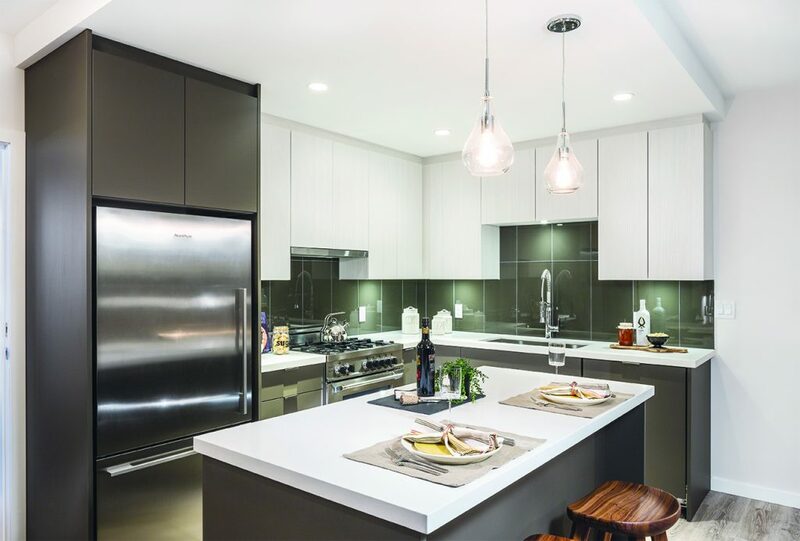 The new interior shots show off the project’s desirable home features, which include high ceilings and expansive windows. 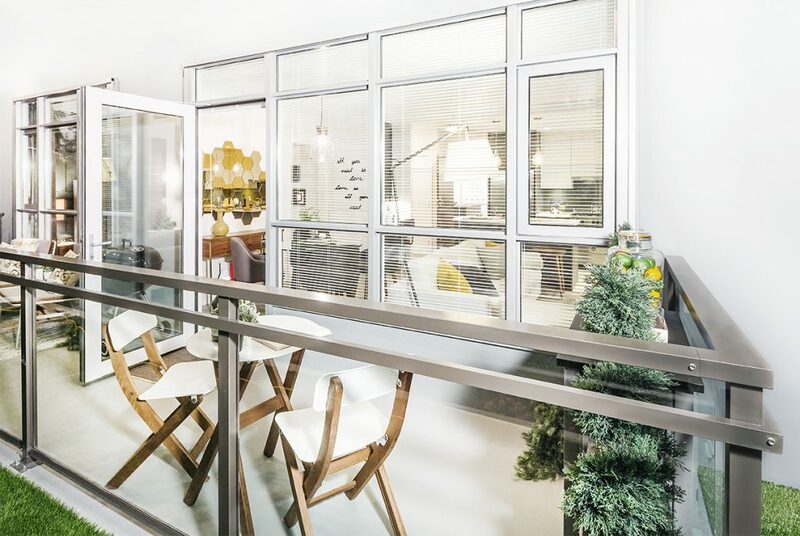 Oversized balconies and patios — the perfect place to savour Novella‘s peaceful, tree-lined street. Contemporary laminate cabinetry in the kitchen, featuring premium soft-close doors and drawers. Cozy bedrooms with brushed chrome ceiling light fixtures. 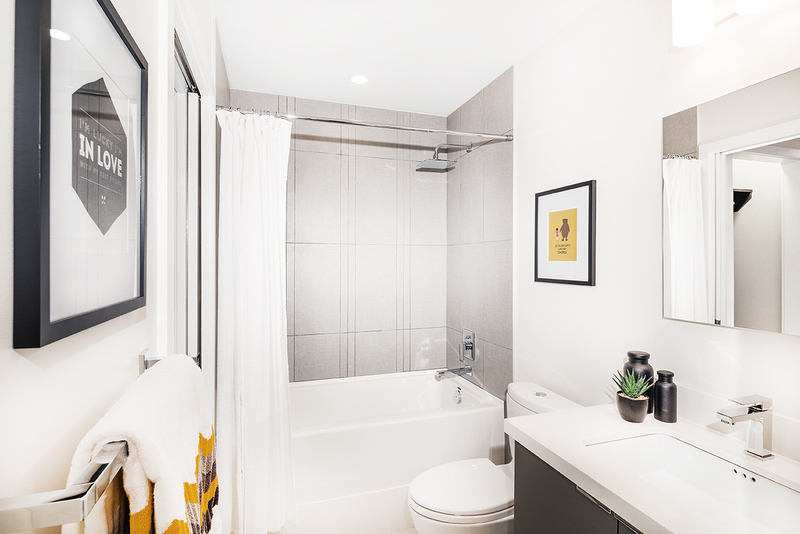 And luxurious bathrooms with deep soaker tupbs, spa-inspired showers and beautiful handset porcelain tiles (in homes with two or more bedrooms). 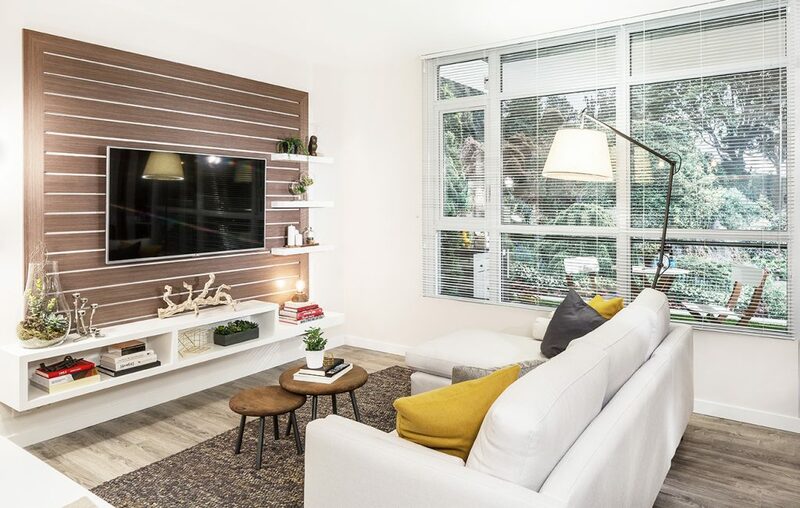 sales centre and show home in person at 170 – 3355 North Road in Burnaby. The facility is open daily (except Fridays) from 12pm to 5pm. For more information call 604 563 5777, email info@novella or visit their website here.